There is no doubt that first impressions last, which is why every office need to have a professionally looking and beautiful waiting rooms and reception area. In order for a business to become a successful one, the establishment must be able to impress their first-time customers all the time. This is because first impressions usually start with a business’ appearance, especially when it comes to its flooring systems. Business floors should always be attractive, clean and free of any contaminants to maintain a positive image and reputation for a company or institution. Liquid Floors definitely wants to help all businesses to have the best floor system they can possibly have. Our flooring systems are also easy to maintain and do not require a lot of money to keep them looking clean, beautiful and durable. Every facilities and business, such as hotels, manufacturing and transportation, medical, restaurants, veterinary office and even institutional and government buildings, require reception areas or waiting rooms of some typea. These waiting areas need to have the proper flooring systems for safety and aesthetics. The waiting areas or reception areas of these businesses invite high levels and numbers of foot traffic. So, what happens if the floors do not have the proper floor coatings installed ? These reception areas can turn into a slip-hazard zone, especially when visitors’ shoes are exposed to liquid like rain. Liquid Floors’ seamless and low maintenance floor coatings are a perfect solution for waiting room and reception areas. Liquid Floors offers the installation of high-performance floor systems, which are furnished with your own choice of flooring finishes that can match any décor and designer’s vision. The floor coatings we have are very ideal for your business’ waiting rooms and reception areas in a variety of locations and any type of business. These flooring system will be installed in your beautiful standard and custom colors. 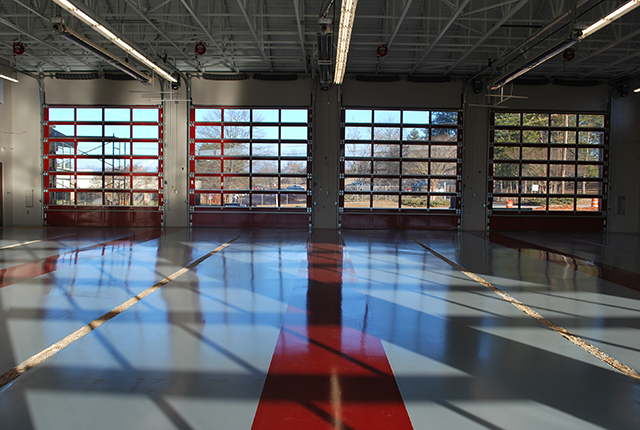 For years, Liquid Floors continues to impress many people, especially business owners around the world because of our high quality coating products. Our installers are very professional, knowledgeable and competent. We only want to give you the best result you can possibly have.